ABLE are the exclusive UK distributor of Canty Direct Insertion Cameras, designed for optimal image quality that is achieved by placing a camera as close to the process as possible. The camera is placed within the insertion tube reducing lens length and reducing loss of image quality. 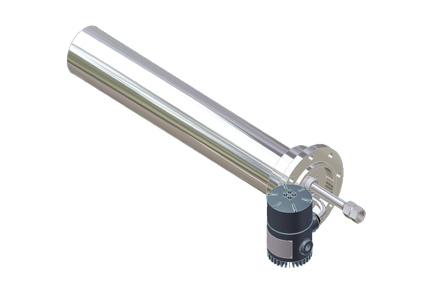 The increase quality is ideal for applications that need very high picture quality and that need insertions up to 36” (914mm) in length.